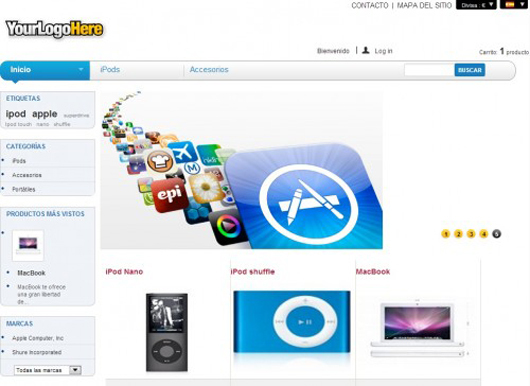 You can download free Prestashop themes and employ it in your own store and this is always appreciated for the users. The entire provided theme are available free of cost. Moreover you will be facilitated with some amazing discount. 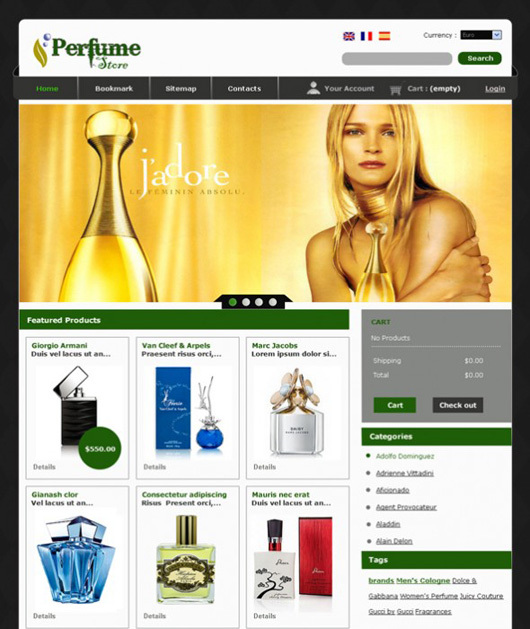 The theme contains upon 2 columns, this is visible with elegant colors for an easy an instant customization. 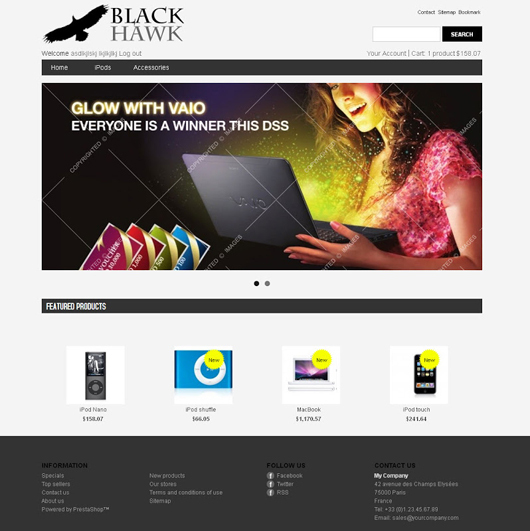 This has featuring functionalities like support for Google rich snippets at the product page, awesome W3C validation, complete HTML5 & CSS3 theme, fully browser and device support, six fully responsive modules that are fully customizable, attractive top and main bar menu with dropdown for mobile and tablets. Complete responsive slider having home feature with main nav menu with an administration. Complete social product share like on Twitter and Faebook. These are fully customizable theme with an exclusive administration to include plugins. Prestashop-OT Digitalbox now users can avail, this is hi-tech digital store for impulsive Presta template that riffs out of the crowd with an elegant design that is perfect for a huge variety of hi-tech digital product. This template is simple for installation and customization. This runs on all major browsers Opera, Safari, Chrome, IE7+, this works with XHTML 1.0 transitional and single color variants. Prestashop 1.5 + 1.4 includes modules, complete site demos package with membership plan and single buying. Also you can enjoy clean well comments in PHP & CSS code. 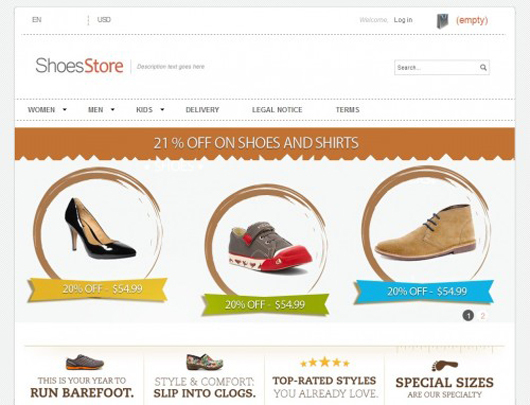 Leo converse prestashop theme has fully clean and flexible design. It has three themes blue light, blue dark and red. Different layouts supported for attractive content presentation, supports jQuery, different modules suffixs create in template for stylish modules, simple color change, support for local language file translation and impressive built-in content style. This supports all modern, standard compliant browsers like chrome, safari, opera and Firefox. This also supports several layouts options, configured from the backend, this is lightweight, quick design loading and modern as well. Prescoder free template theme is designed carefully for 1.5 for all types of online stores particularly clothes and shoes. The header presents the 4 products. On the other hand footer consists upon the newsletter, social media, contact, cms links and payment techniques. 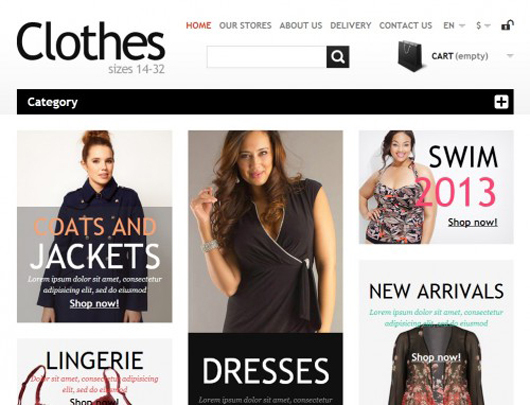 Prestashop design with an amazing style has huge titles linking up different colors white and black. The categories are images with zoom and varying text color on mouseover. Leo Theme provides amazing themes depending the experience in web development. Here users can produce a high quality Prestashop themes & Joomla templates that can be used consisting upon the high quality website. Light changing of default Prestashop template. Its basic color is yellow. However the design of navigation menu and blocks has been changed. This template holds the genuine structure of home featured commodities and columns. 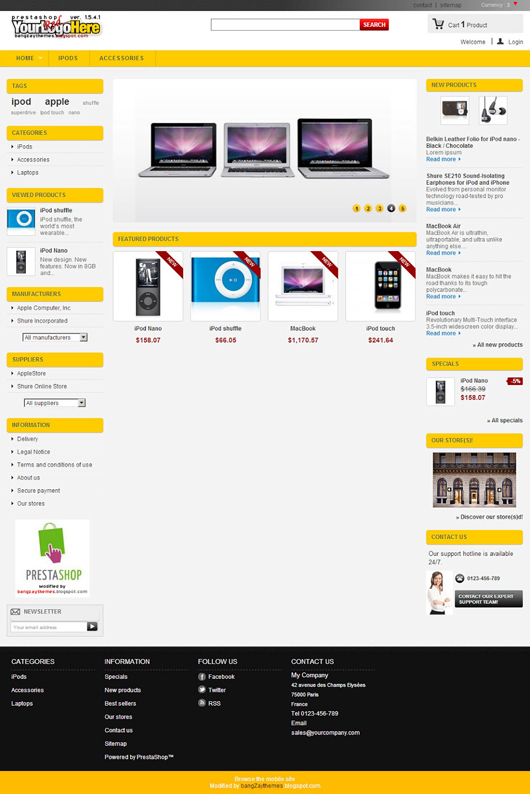 Awesome Prestashop 1.5 theme featured by absolutely free Prestashop themes. This inspiring theme has blue navigation bar with attractive style. We have done some changes in blocks design and home featured. Blue theme is dual columns templates presenting 3 products per line in home featured. Another Tshirt Preshtashop theme that comprises multiple features like attractive, simple and elegant design that is very transparent to the user eye. You can use it by embedding three colors including gray dark, blue and gray light. You can boost up modeling style by using multiple suffix’s built in template and some hidden templates to support jQuery effects. This supports local language file translation as users can change color easily, template width through Leo Theme Control Panel Module. 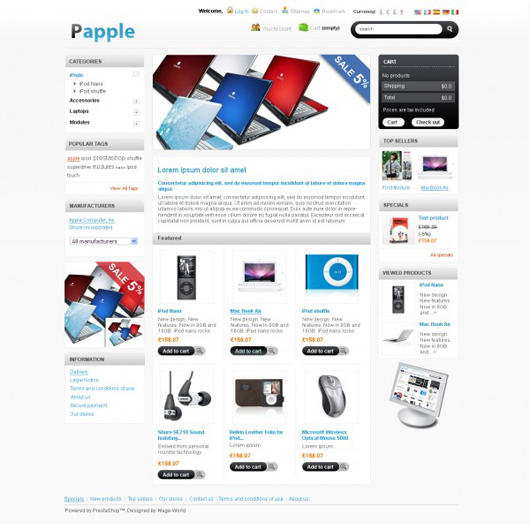 This runs on all types of major browsers like chrome, opera 9.5, Firefox 3, IE7+, Safari, Flock 2+, Netscape and Firefox 2.
pAple is a theme with elegant impression and comprised with modern Prestashop theme connected with Apple store style. 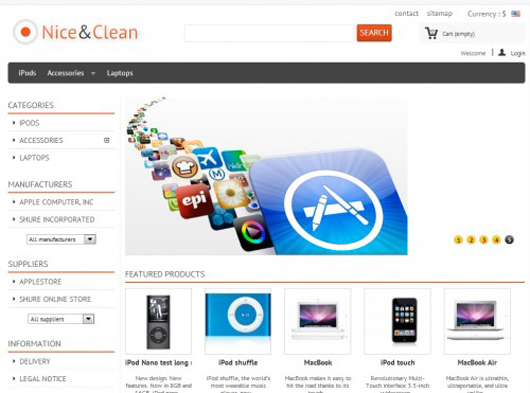 This template is best for e-store of Ipods, mobiles, laptops and accessories with the apt clear product images. pApple is compatible with all types of browsers, ranked up for quick loading, validated with CSS & W3C HTML and completely compliant with SEO. This is simple to customize with PSD files. PZone is today’s required prestshop theme that is announced recently. This based on different featureslike simple to customize with PSD files, works with all types of browsers including Safari, Chrome, Firefox, IE8 and IE7. 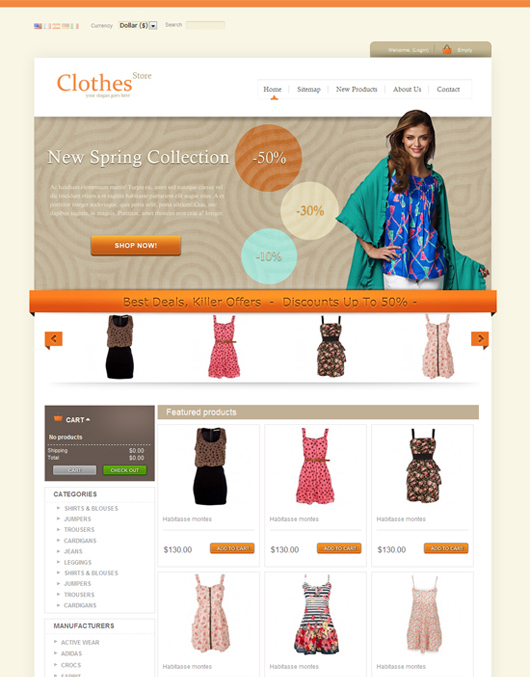 PZone Prestshop is optimized for fast loading. This is validated with CSS and HTML. Clean themes are requirement of everyone a large number of users want to stick with transparent themes. 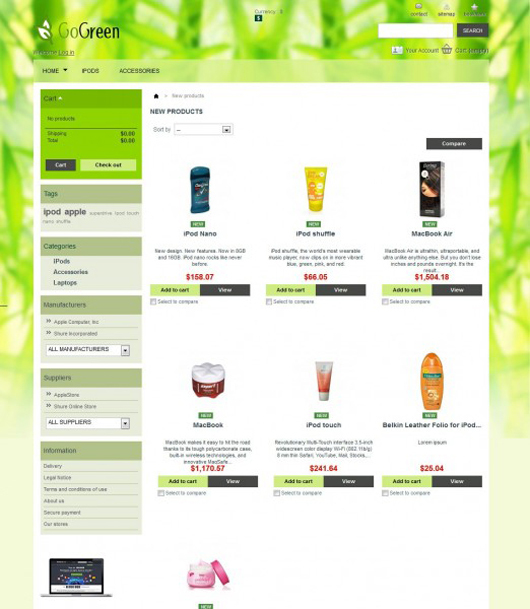 This amazing Prestashop theme has nice impression and clean design composed by 2 styles of columns. This mingles three colors white, grey and adds some part of orange. This allows to present products at short space. 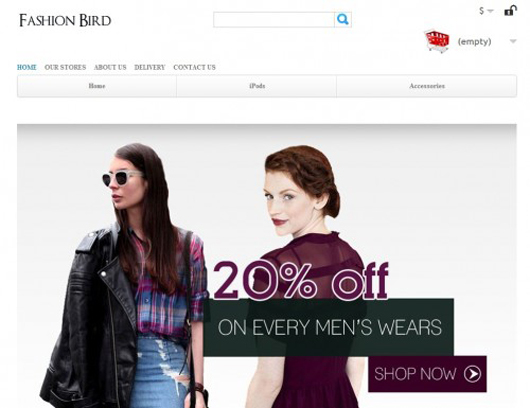 This is a complete responsive prestashop template. This supports numerous customization opportunities and permits users to create an online store that completely meet users’ requirements. 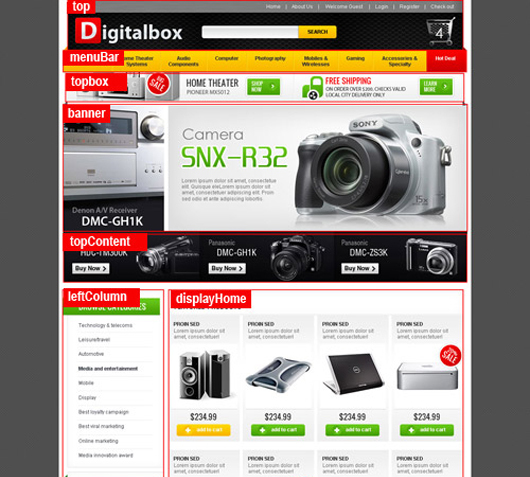 This is a three columns website having attractive front banner with exclusive feature products. One can utilize it easily. Now this is in black color theme. This theme relates with gadget, computer, camera and mobile too. 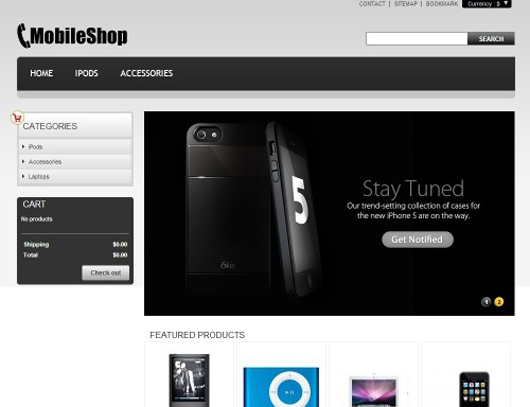 PZone is a Prestashop theme that has just released. This works on all types of browsers Chrome, Safari, IE8, IE7 and Firefox. This works on HTML5 and CSS3 and optimized for fast loading. This supports CSS and W3C HTML and SEO complaint. This is simple to customize with PSD files. GoGreen has green color reflection with green effects. This is particularly best for beauty, and cosmetic eshop. This executive theme comes in a catalogue and have some like button tools. 1 Column is in login, home and cart and second column are in different pages. This is simple to install and just take minimum five minutes. Users can enjoy multiple features like 3 currency supported, runs on all types of browsers including FF, IE7, IE9, IE8 Chrome, Safari and Opera. GoGreen is fully customizable, optimized for quick loading and SEO friendly. All frameworks such as Opencart, CSat, boonex dolphin, Prestashop, Joomla, WordPress upgrade and much more declares the latest versions and the upcoming templates is connected with the versions what one need specified. So to support the worthy customers it supports version upgradation. “Fashion Bird” demo is not working, and “Black Hawk” link is dead as well. Other than that, this is an awesome list, thanks.